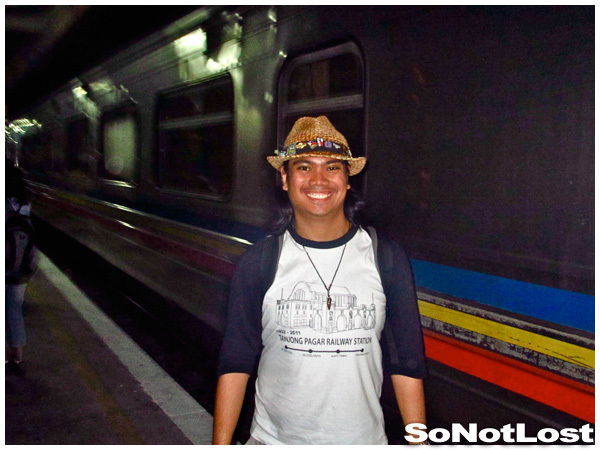 2011 in 12 Pictures: My Year in Travel | So Not Lost! 2011 was a fruitful year of travel for me. I visited a few more new cities within Southeast Asia, and revisited old favorites. I also took my first ever trip outside of Asia, adding Europe as the second continent that I have ever been to. Even staying in Singapore wasn’t so bad, as I definitely made the most out of the many events and exhibits here. Here is a collection of twelve photographs – one for each month – that captured what my 2011 in travel was like. My first trip of the year was to Bali, Indonesia, where I met with a few old friends. It was a short trip, and while there, I visited the infamous Kuta Beach. 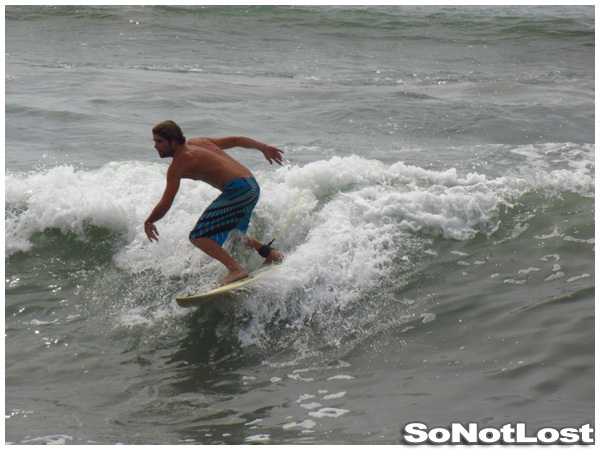 It wasn’t a spectacular beach, but because of the waves, it was very popular among surfers, like the one in this photo. February saw me return to Indonesia, this time to the capital, Jakarta. 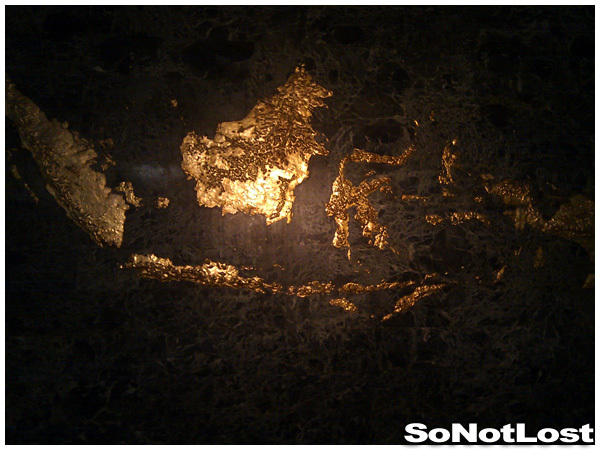 Another short visit, much of my stay was centered around the area near the National Monument, or MONAS, where this golden map of Indonesia can be found. Also notable: My flight from Jakarta getting cancelled. No traveling in March, but I tried to make the most out of my stay in Singapore. Some friends came to visit, plus I watched the musical The Lion King at the Marina Bay Sands. 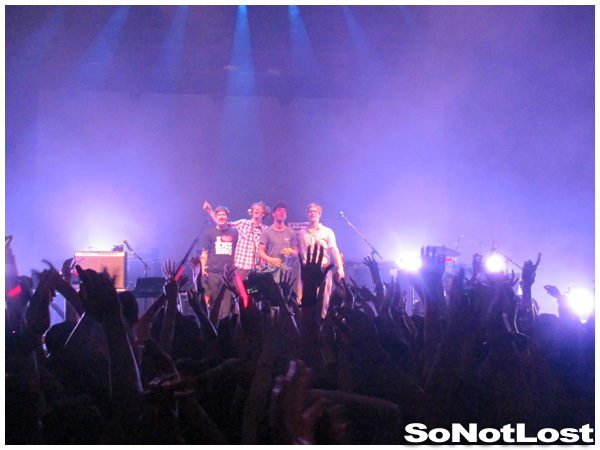 Also on that month was the twin-bill concert of The Whitest Boy Alive (featuring Erlend Øye of Kings of Convenience) and MGMT. 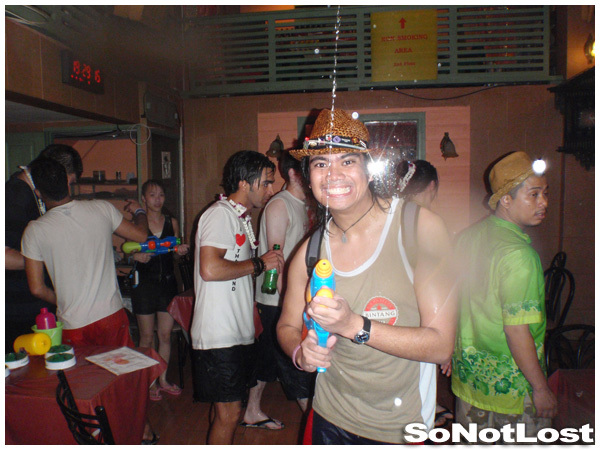 I took a short trip to Bangkok, Thailand in April specifically to experience Songkran, the Thai New Year. It was a fun and crazy experience, and I’d met a few other travel bloggers there, too (like Adam from Travels of Adam and Poi and Kirsty from No Place to Be). On the downside, I missed my flight out of Bangkok and had to get a much more expensive one back to Singapore. May was the month of Eurotrip 2011! I had so many wonderful experiences visiting Germany and the Netherlands (and Salzburg, Austria). Those were probably the best two weeks of the past year. I got to visit a lot of friends while I was there, and saw a lot of awesome stuff. 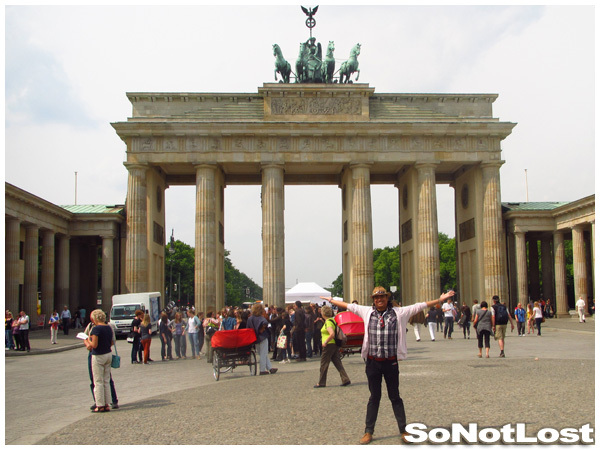 I think nothing captures those moments better than posing in front of one of Berlin’s famous landmarks, Brandenburger Tor. I was once again “grounded” in June, but I took the time to take the last train into Tanjong Pagar Railway Station from Malaysia. It was a historic moment that drew a lot of attention not just from the public but from the press as well. I even got a glimpse of the Sultan of Johor, who would be driving the last train out of the railway station. Another month “grounded” means another month to explore what Singapore has to offer. 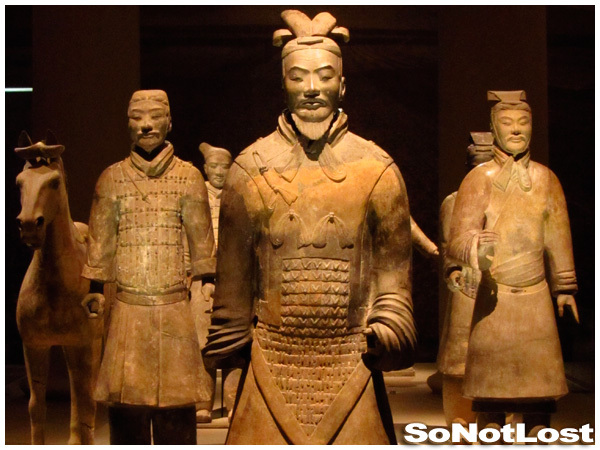 In July, I visited the Asian Civilisations Museum to check out the Terracotta Warriors exhibit. This would probably be the closest I would get to actually seeing these wonders first-hand, so it was great to have that opportunity. August started out with a trip to George Town, Penang, Malaysia. It was a nice little trip filled with great food, but that wasn’t the most significant trip that month. No, that honor belongs to my brief trip back home to Manila. It was nice to see friends and family again, and to experience the few comforts from home. 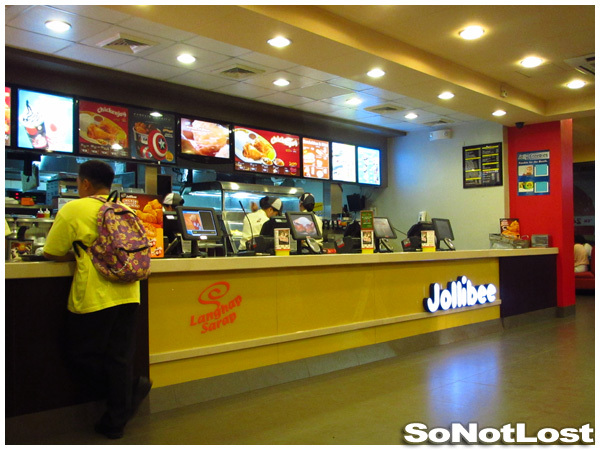 Top on the list is a local fastfood chain, Jollibee. I demanded that my mother take me there straight from the airport; having dinner there really made me feel like I was home at last. The original plan was to go to Beijing and Shanghai and watch some tennis, but due to work commitments, I could not go on holiday in October. So I moved up the dates, and ended up having a good time there. 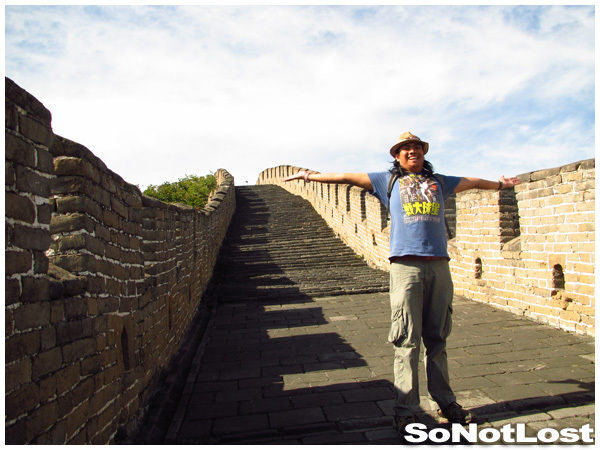 I got to see a lot of sights and do a lot of awesome things, including walk on the Great Wall of China. This would end up being my last trip of the year, and I would remain grounded for the next three months. Speaking of grounded, few things are more effective at preventing you from traveling more than illness. October was basically a full month of sickness for me, as I seemed to go from one ailment to the next, culminating in a swollen left leg caused by vasculitis. 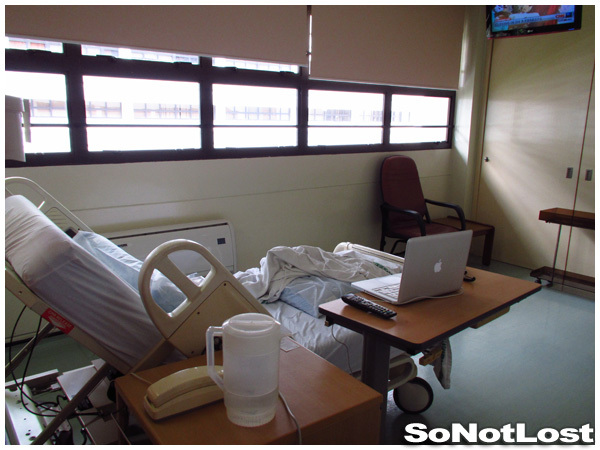 Still, my stay at Singapore General Hospital wasn’t that bad. Not traveling doesn’t mean not being exposed to travel. In October, I attended my first Travel Massive Singapore event; in November, I was suddenly one of the co-organizers. It’s a great way of meeting people from different areas of travel, from writing to travel agencies to internet start-ups like Flocations. 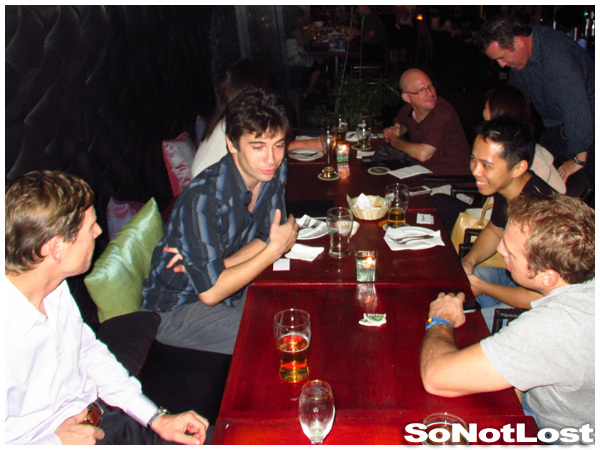 The next Travel Massive Singapore is on 16 January 2012 at La Viva in CHIJMES. Even though I haven’t been traveling, it’s important to meet people who can inspire you to continue traveling. This month alone, I’ve met with two other travel bloggers, Matt from Nomadic Matt and Lauren from Never-Ending Footsteps. 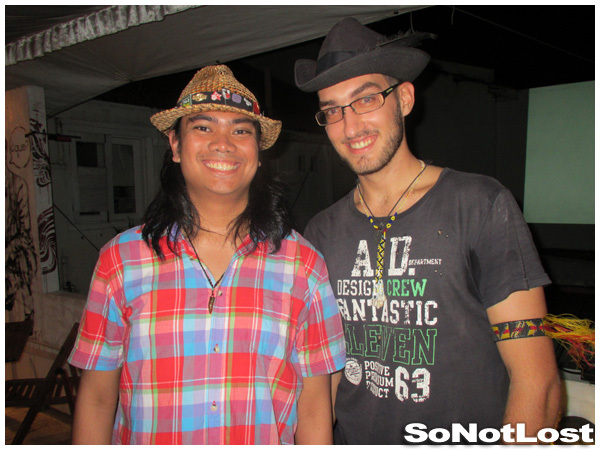 But the most inspiring meet-up I had was with Cyrill Burch, who had traveled overland from his home in Switzerland to Papua, mostly hitchhiking along the way. I attended one of his talks, and was rewarded with a renewed vigor to keep traveling in the new year and beyond. Such a GREAT picturesque chronicle!!! Go forth and sate your “travel lust”! I wish I had known about that museum in Singapore when I went. I would love to see the Terracotta Warriors. Thanks for alerting me to travel massive in my hometown, I’ll see you there, Jan 16.